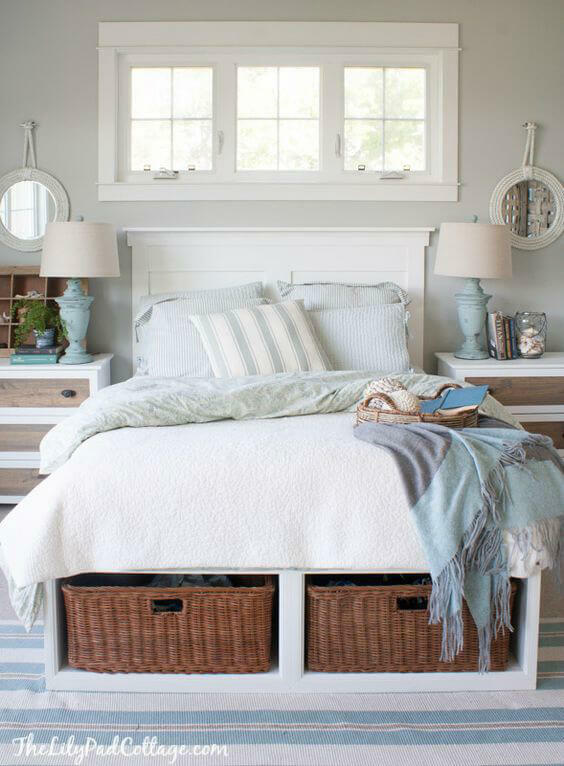 Bedrooms are some of our most loved spaces. 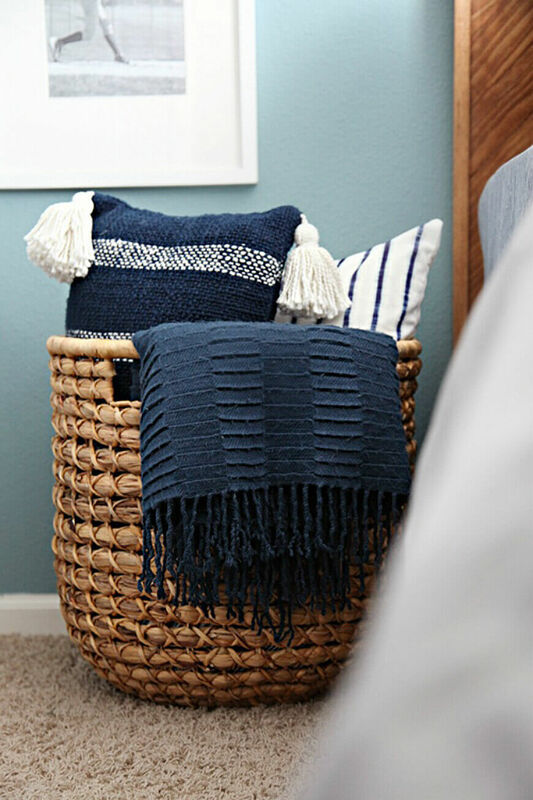 The place where we can kick back and unwind, be in our own space, all while being completely true to ourselves. 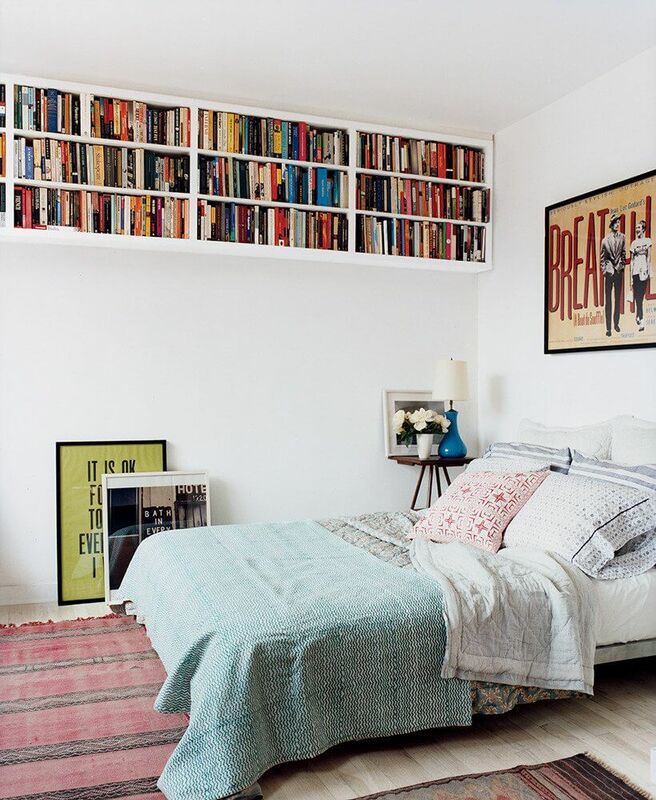 Bedrooms are a reflection of who you are as a person. 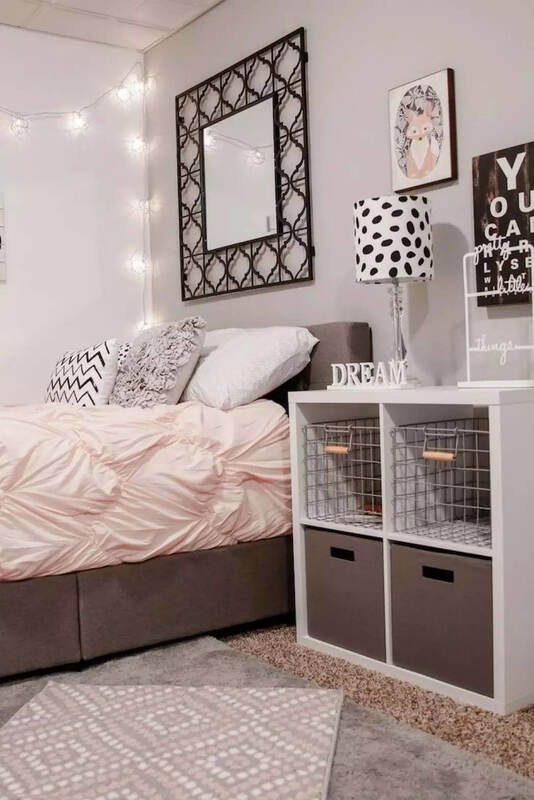 Everyone wants their bedroom to look the absolute best, which is also why people are constantly looking for renovation and bedroom organization ideas. 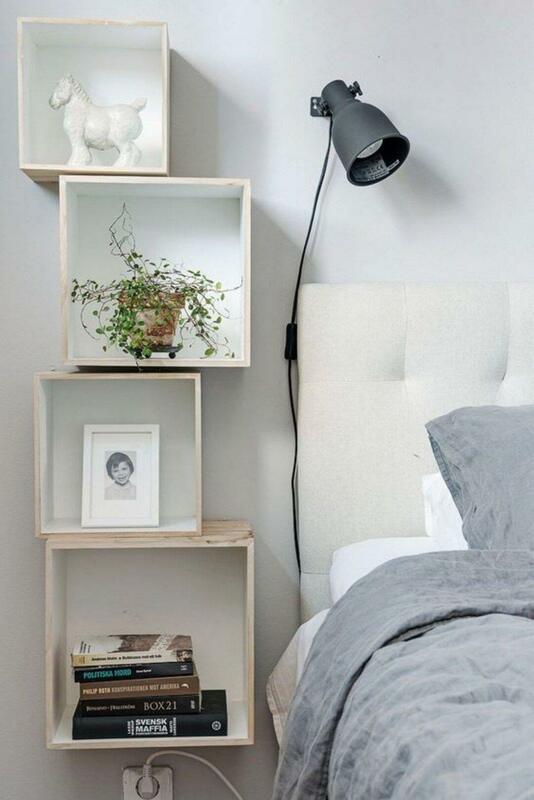 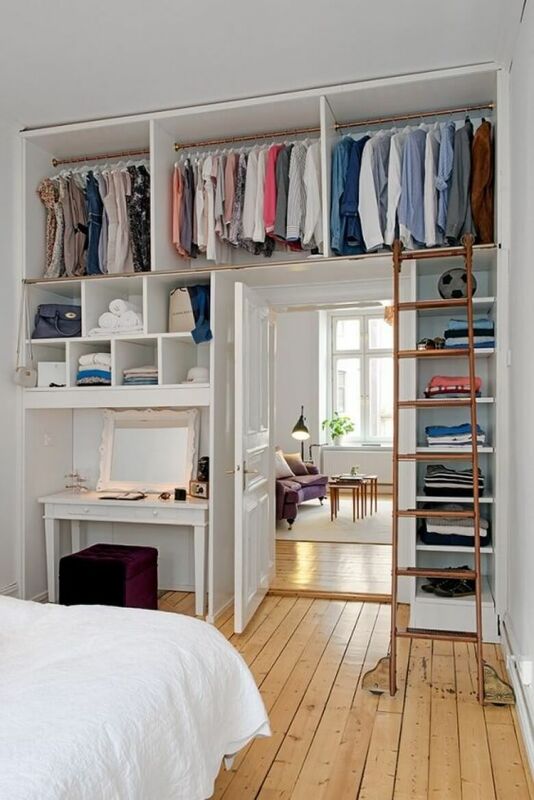 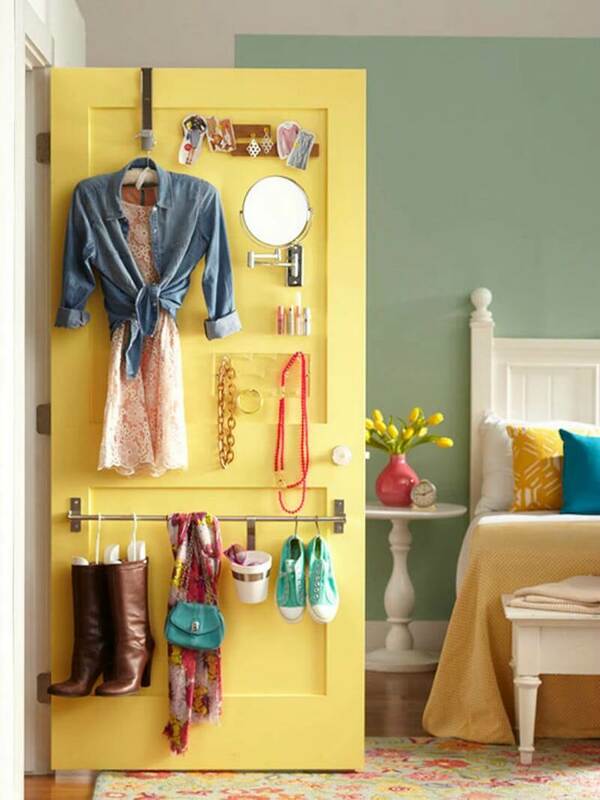 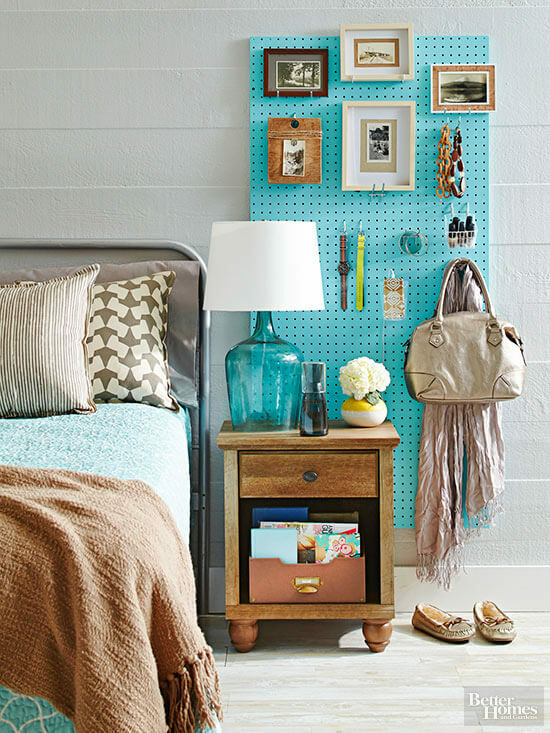 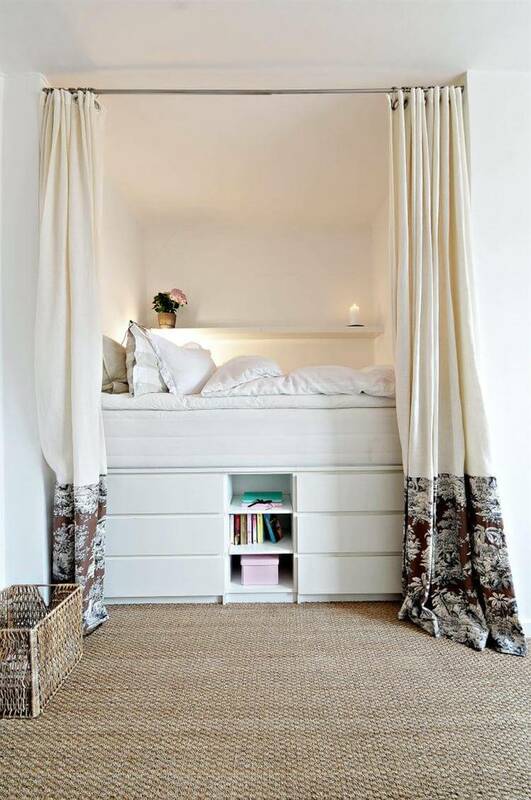 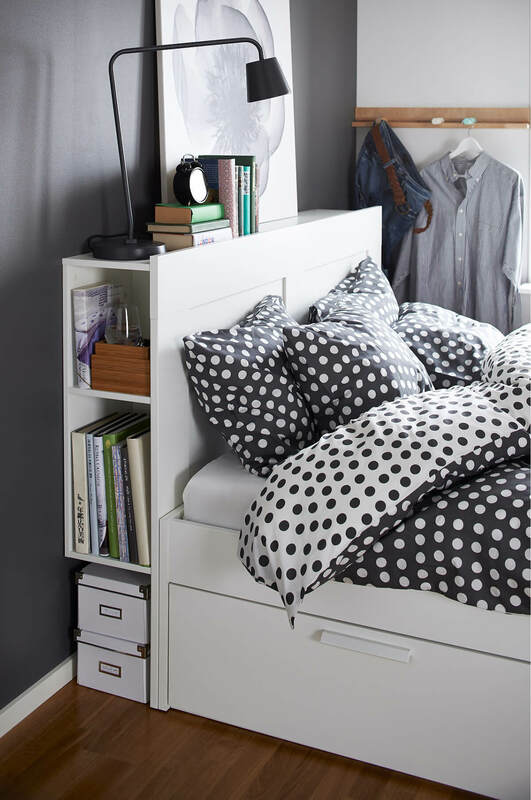 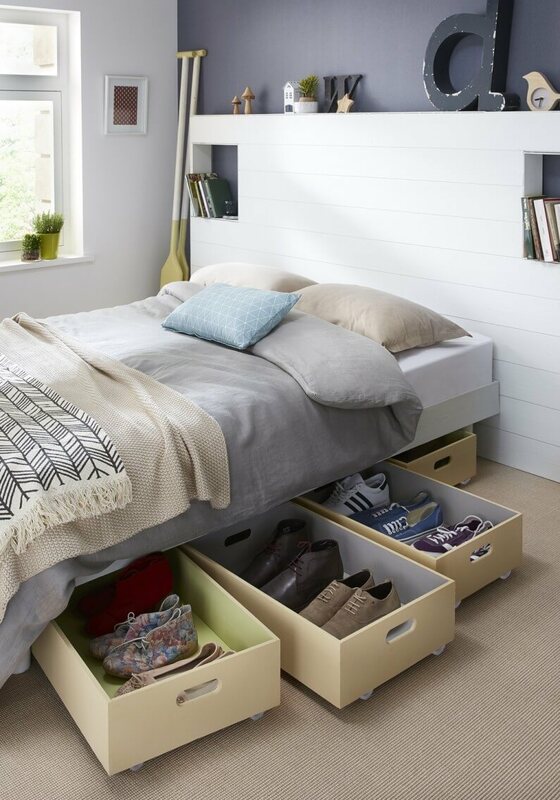 Proper organization in the bedroom is a great way to give your room a makeover, while keeping everything accessible. 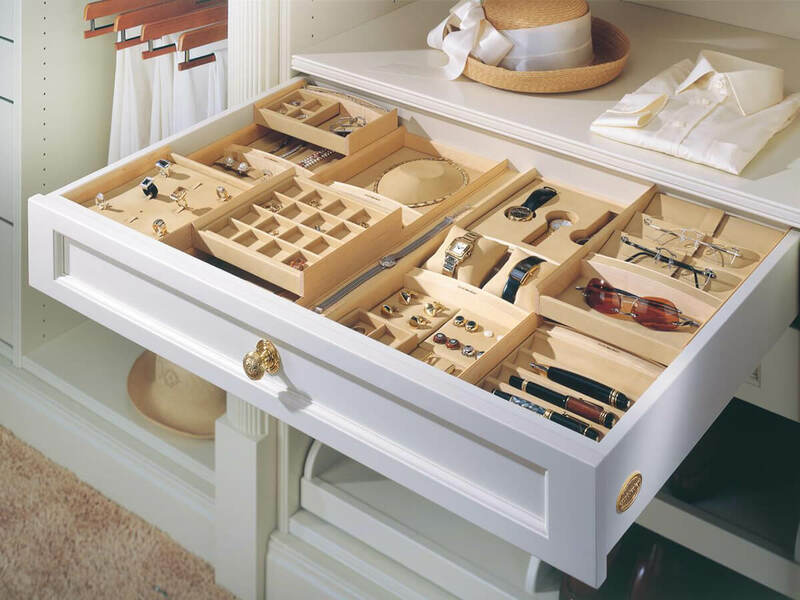 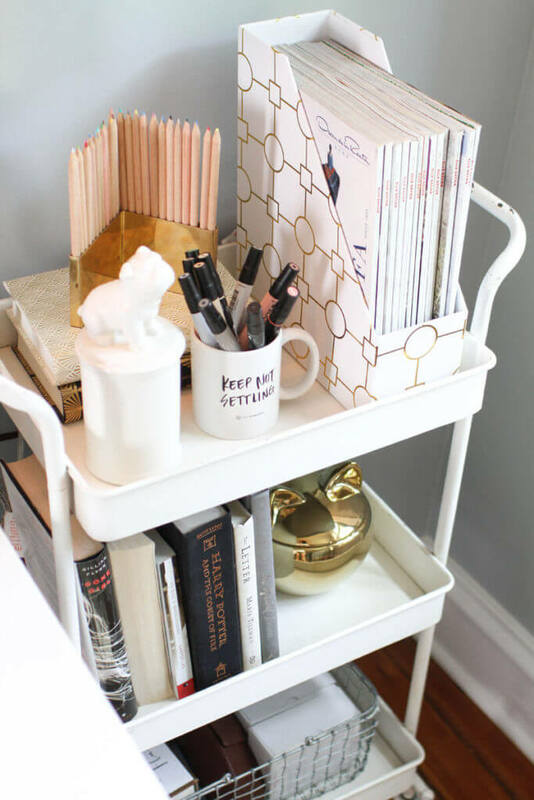 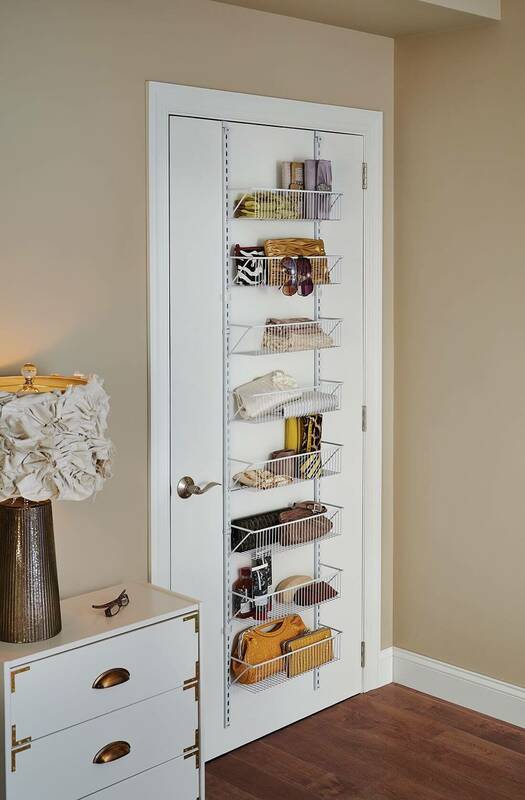 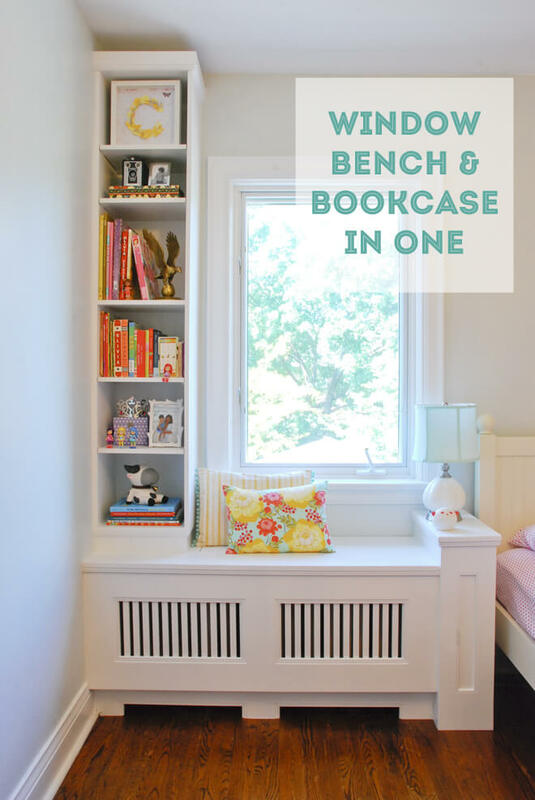 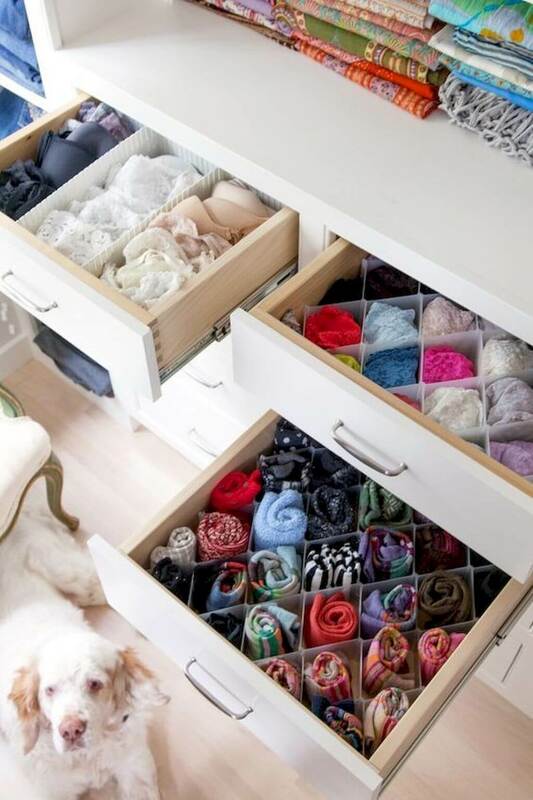 Organization ideas are plenty, and there are not one but hundreds of ways in which one can optimize their room to look the very best. 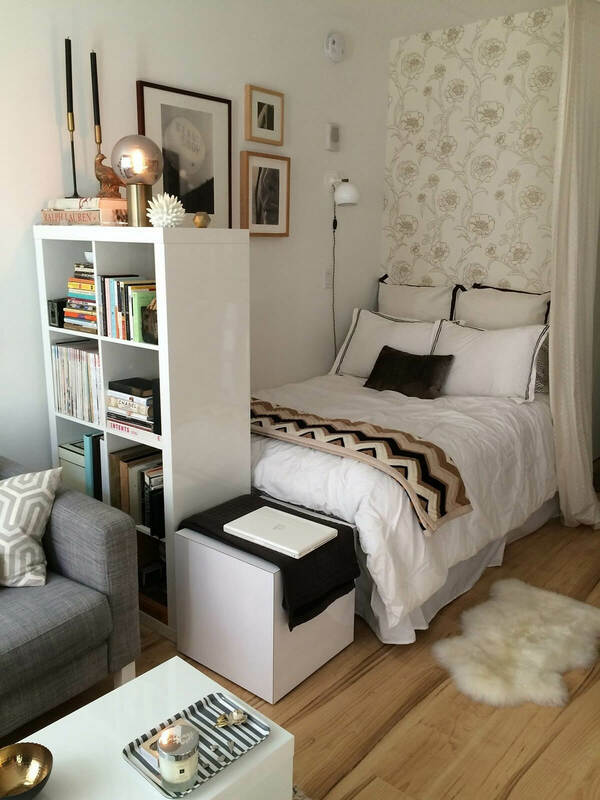 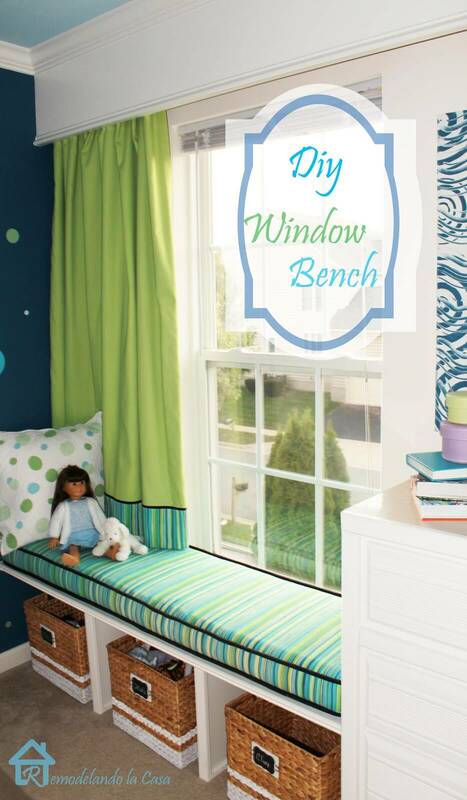 Styling your room using our ideas is one of the best ways to achieve the kind of look that you want without must hassle. 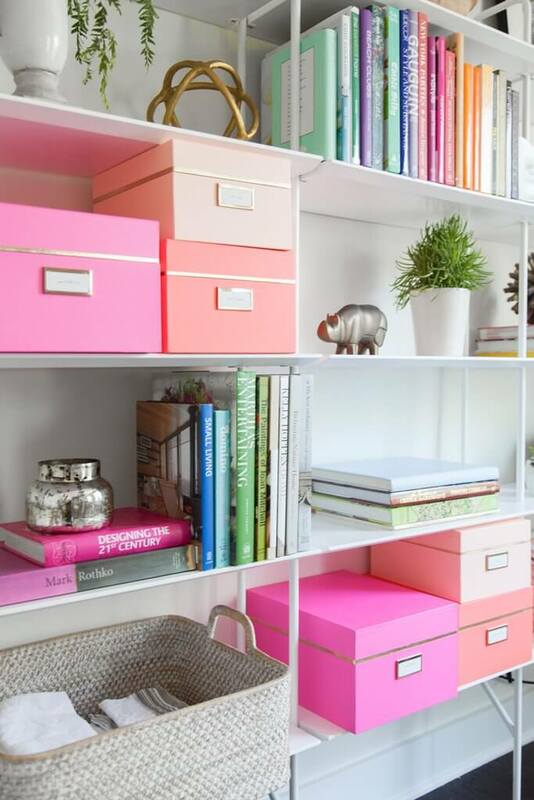 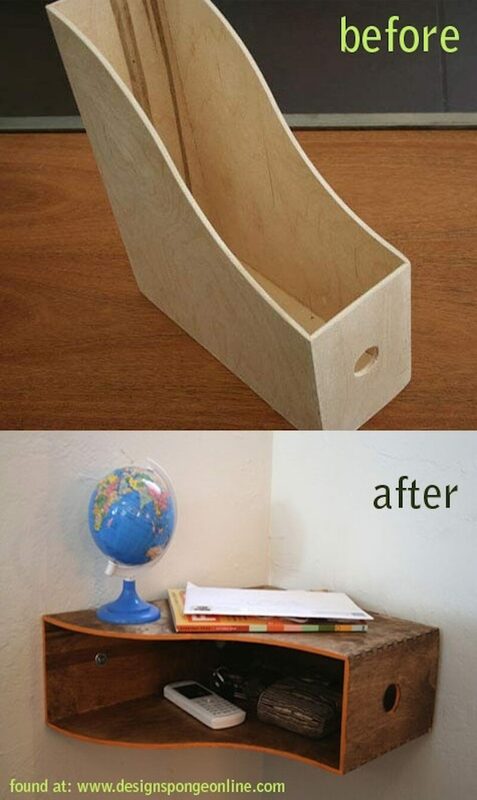 A lot of people fail to realize the importance of good organization in a room. 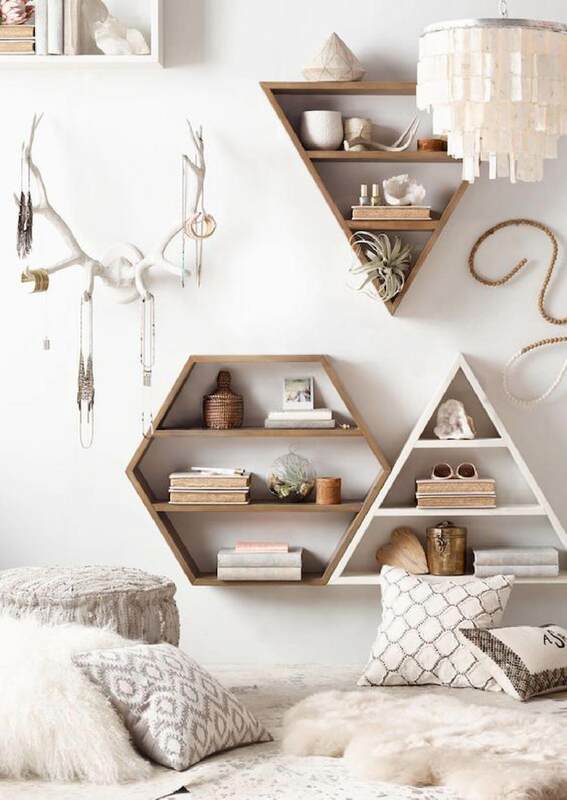 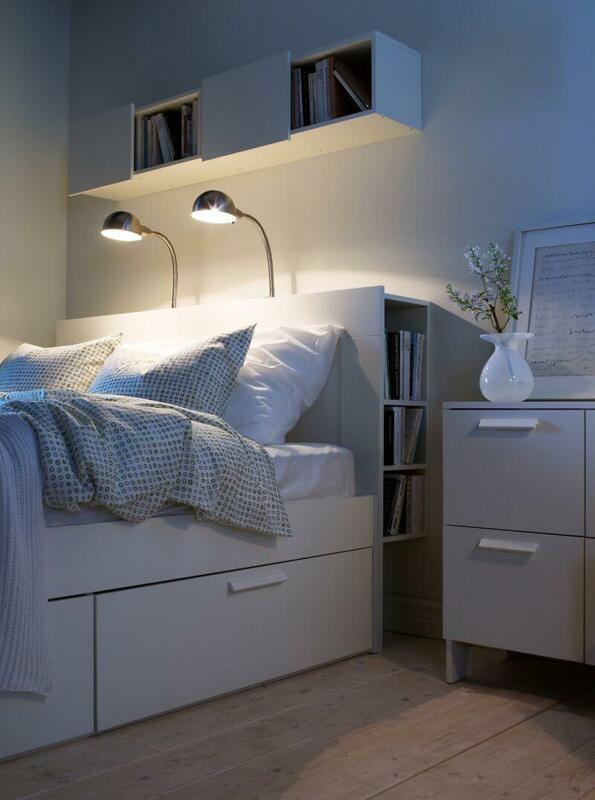 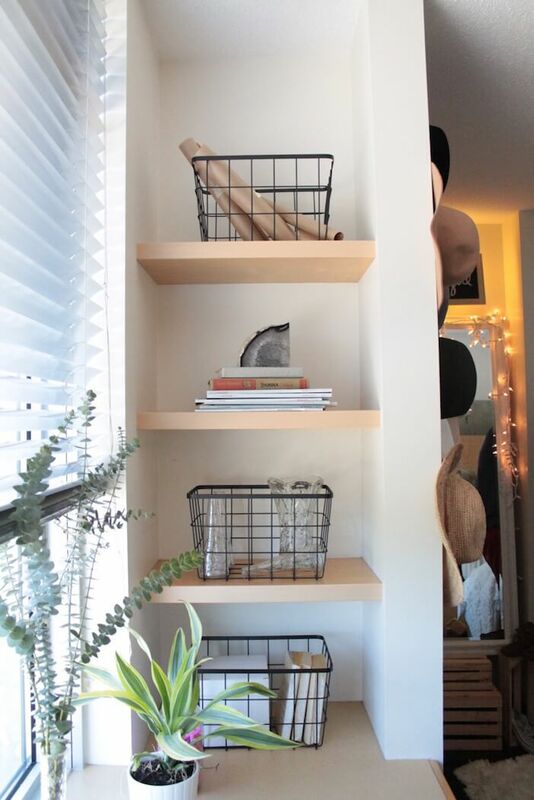 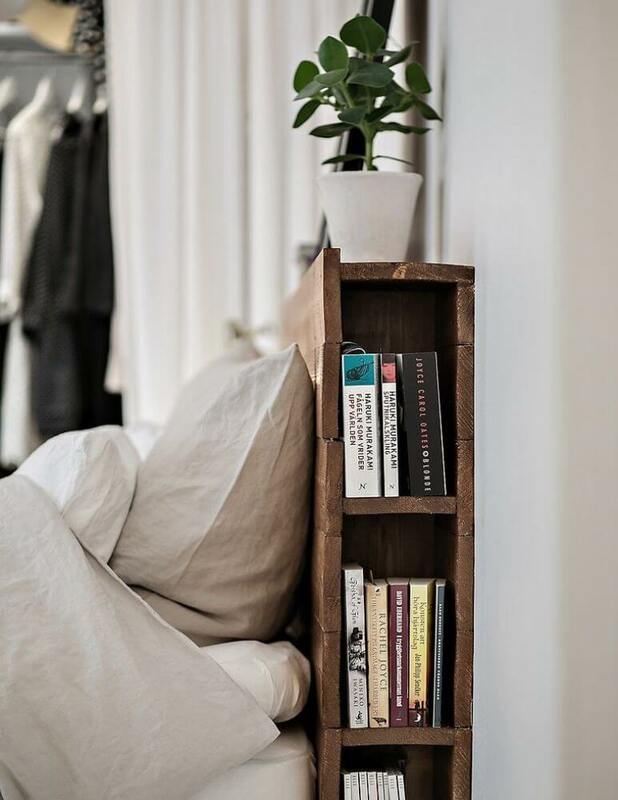 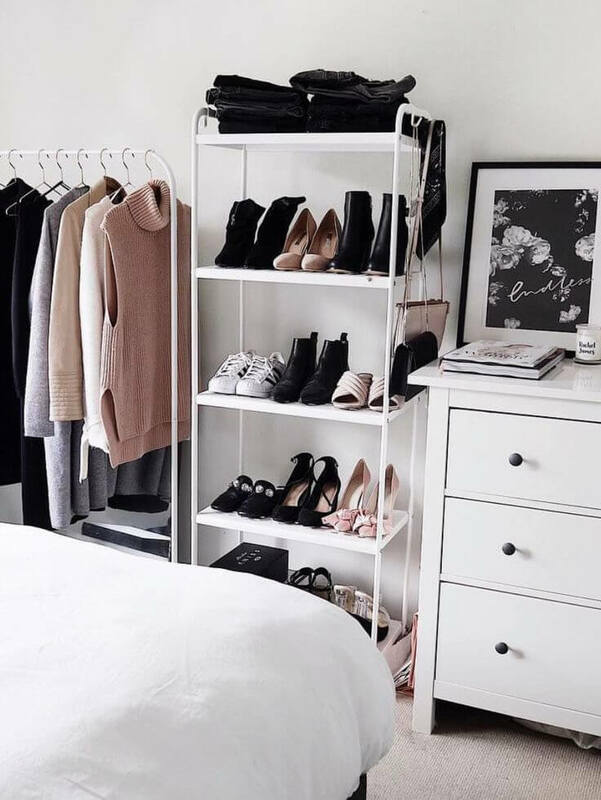 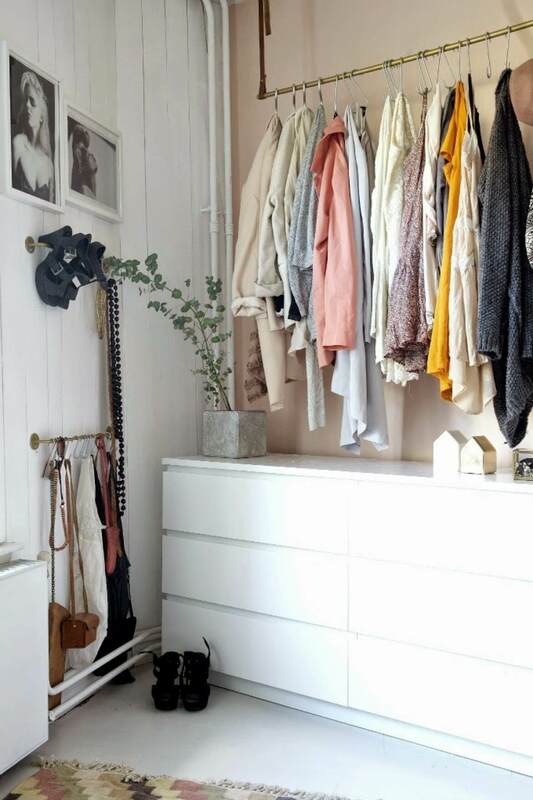 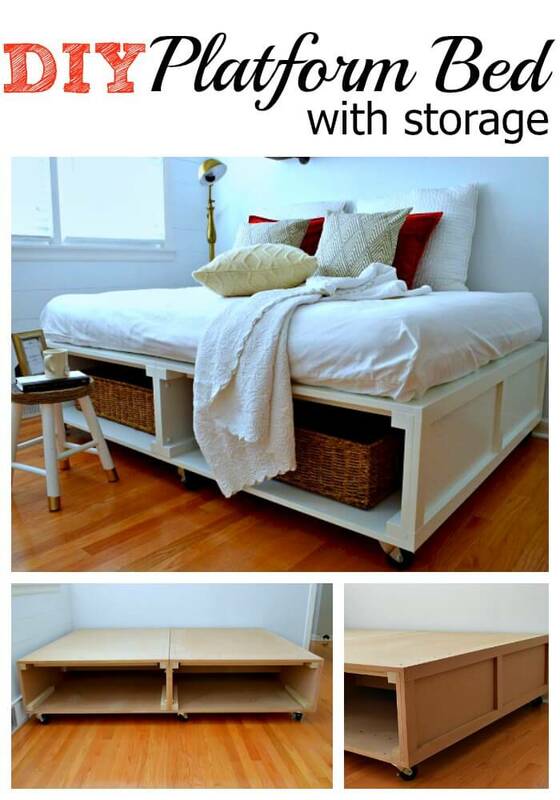 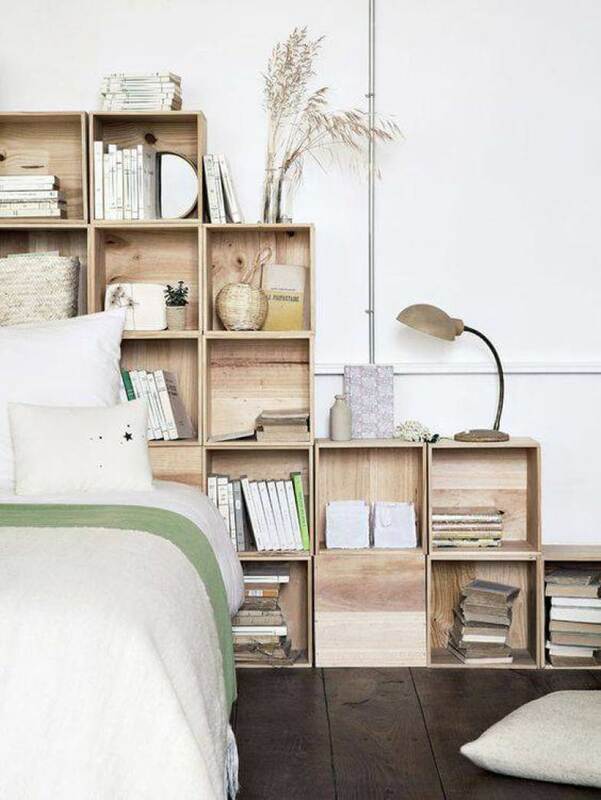 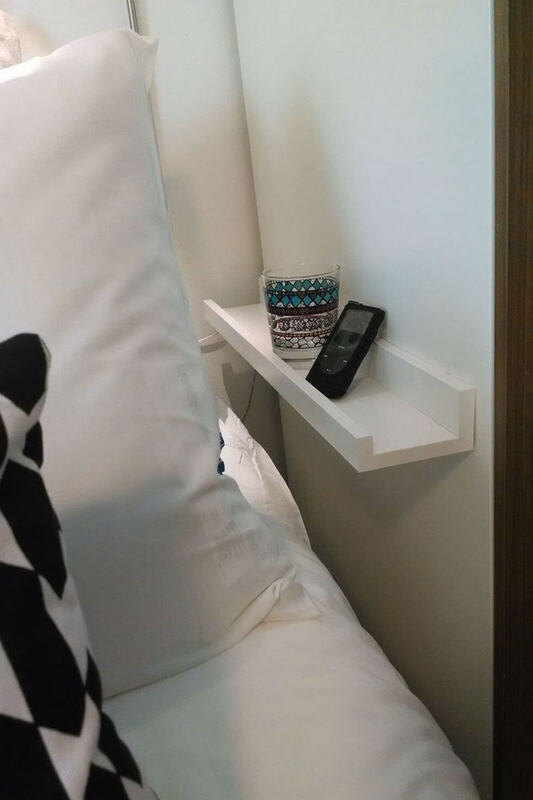 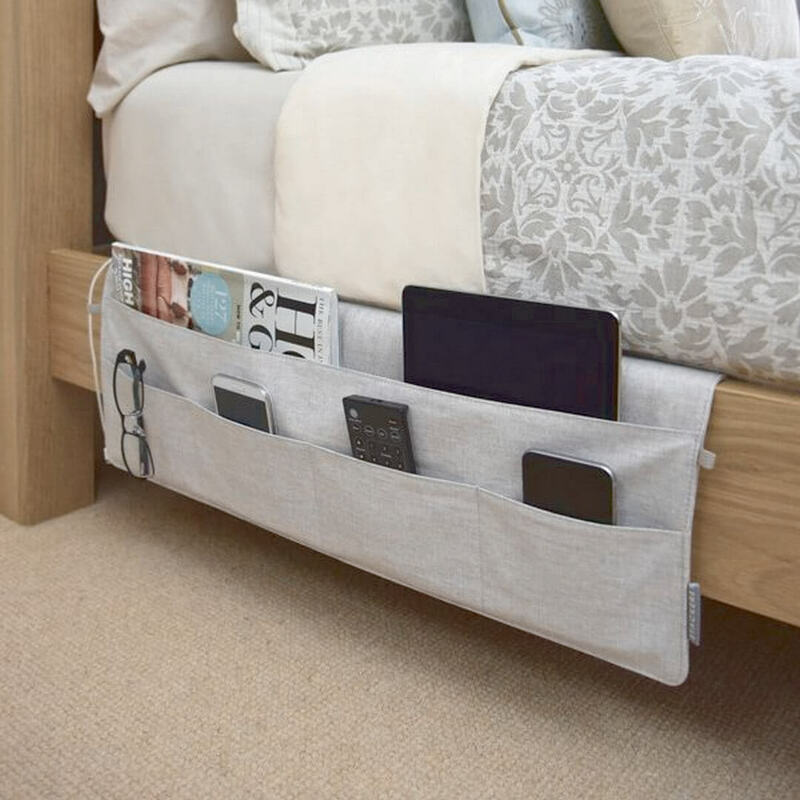 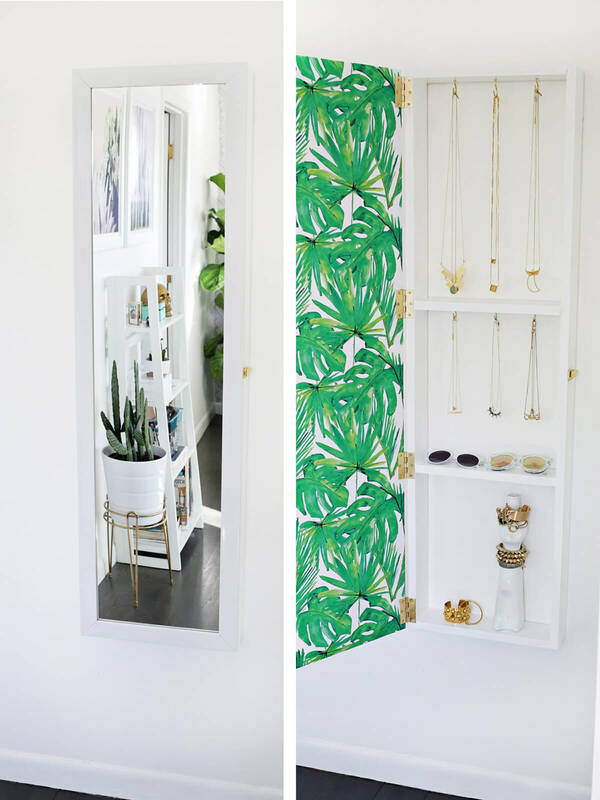 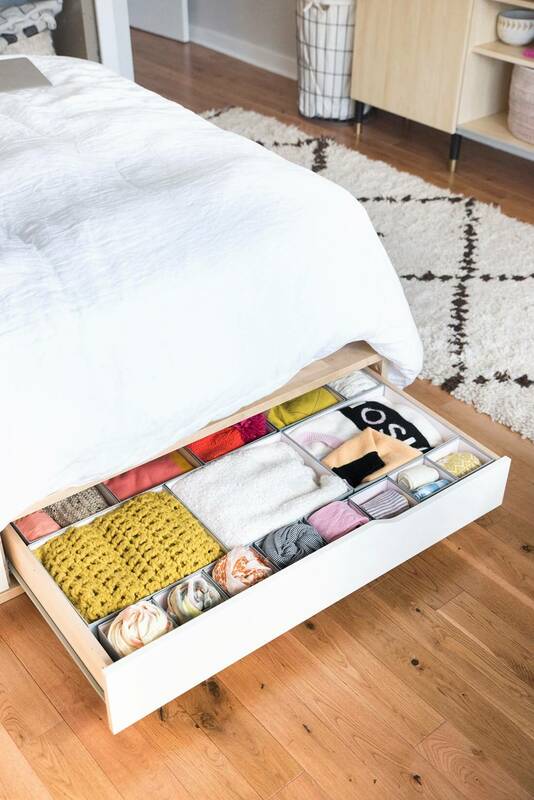 If you are constantly running out of places to store your things, you aren’t using proper storage solutions, which is why this article of bedroom organization ideas is sure to benefit you! 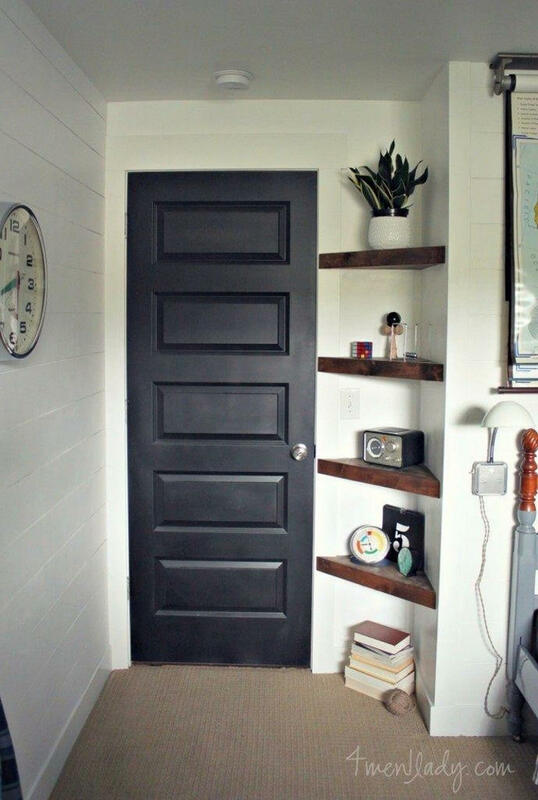 Sometimes, good ideas implemented right can open up the room more than you would expect, giving it a more spacious feeling than what it had before. 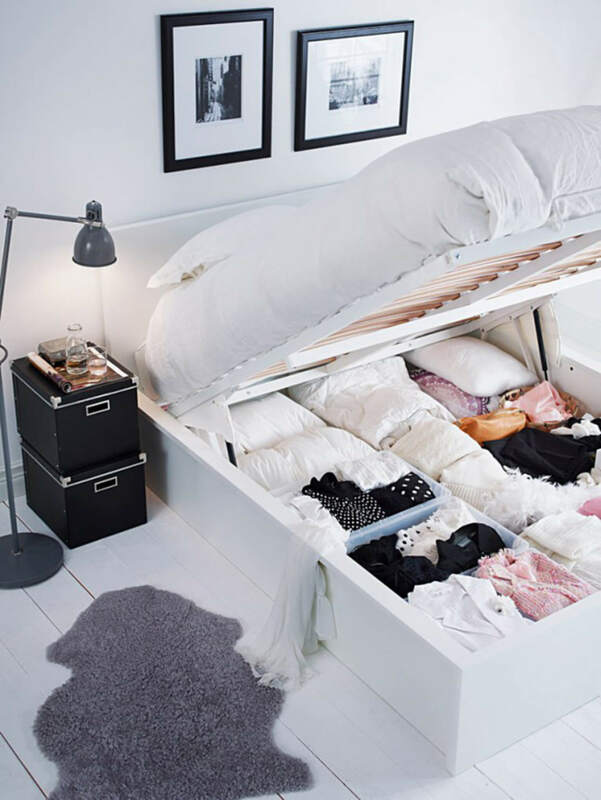 We have compiled a list of thirty eight of the best bedroom organization ideas to get your room in order and to cut out the clutter.